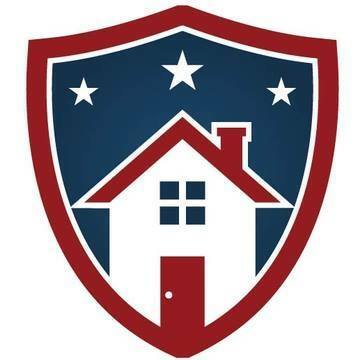 Proudly conducting Home Inspections in North Central Arkansas and South Central Missouri. Certified InterNACHI Home Inspector. Licensed and Insured.